Burger King has appointed John Schaufelberger, the marketer behind the restaurant chain's controversial Pizza Burger, to its top European marketing role as part of an ongoing restructure. Schaufelberger, who has worked in the sector for 20 years, becomes senior vice-president of marketing for Europe, the Middle East and Africa. He was previously vice-president of global product and innovation. He replaces David Kisilevsky, who left the fast-food company last August to join advertising agency McCann Erickson as sub-regional director, Central Eastern Europe. The role has been vacant since his departure. Schaufelberger will work closely with country marketing directors and oversee product marketing and development, as well as Burger King's commercial performance. Schaufelberger joined the company in 2004 as senior director of product marketing in the US, a role in which he helped launch products such as Fire-grilled ribs and its breakfast value meal. 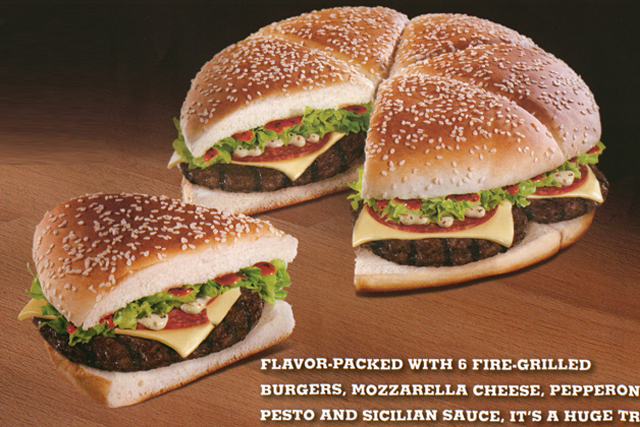 Last year, the chain's launch of the 2500-calorie Pizza Burger made waves in the US. It has since introduced the product in Japan, but has yet to do so in Europe. Burger King has undertaken several senior personnel changes since its acquisition by private-equity owners last year. Last month, Marketing revealed that UK and Ireland marketing director Sarah Power had left the fast-food chain after four years. She has yet to be replaced.